Gift the gift of music lessons! … Continue readingGift Certificates for Music Lessons! 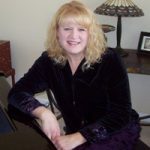 Laura Sawosko on Meet Laura, our newest piano instructor in Nashville TN! Kathi Kerr, owner and founder of Melody Music Studios. 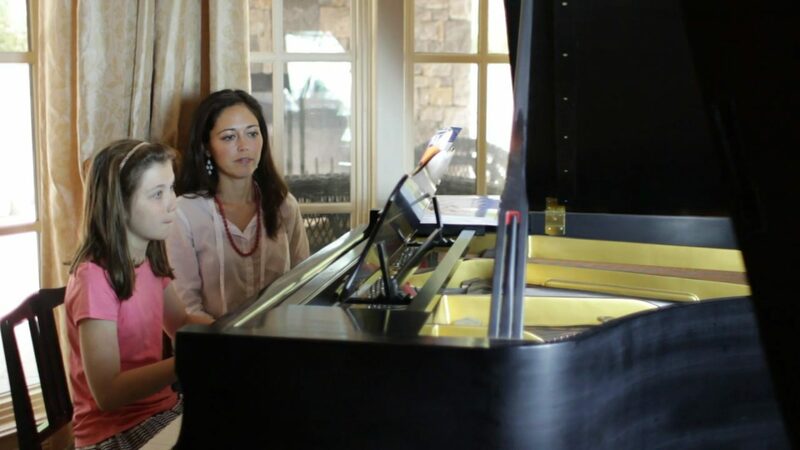 Rebekah M Spears on Meet Laura, our newest piano instructor in Nashville TN! Ed Graf on Meet Laura, our newest piano instructor in Nashville TN! Steve Henderson on Meet Laura, our newest piano instructor in Nashville TN! Tammy Brackett on Should you force your child to take music lessons?